PBI is now bringing its extensive 2D hydraulic modeling expertise to dam breach analyses. 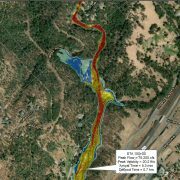 With the State of California mandating that many of the dams in the State have inundation maps, PBI is now developing the models necessary to simulate catastrophic dam failures. 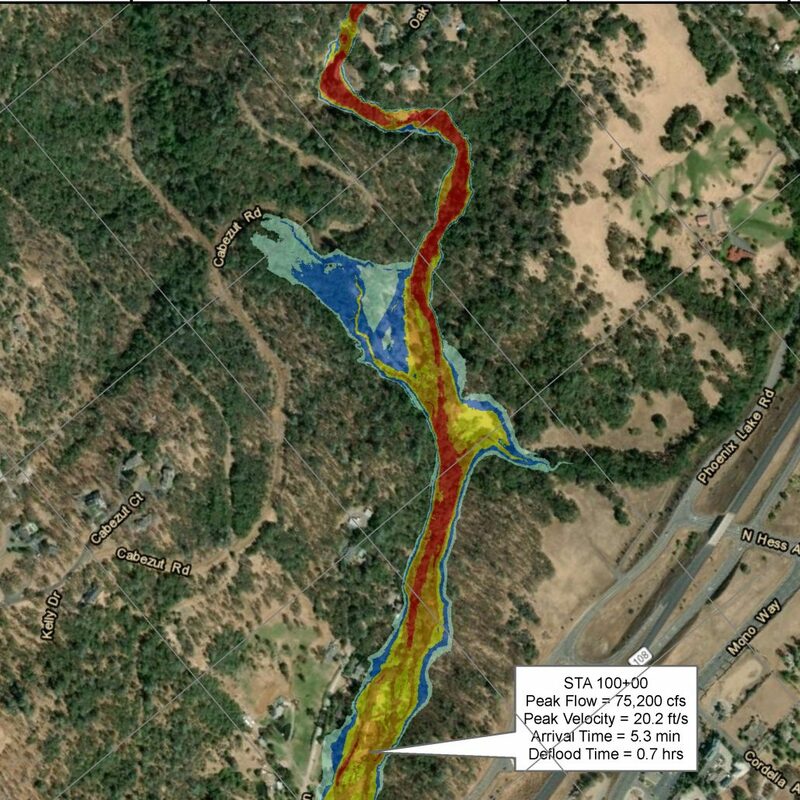 We are excited to work with Tuolumne Utility District to create inundation maps for Phoenix Dam near Sonora, CA.